A widely unknown fact about llamas: They are excellent public speakers, and will happily offer others their words of wisdom. 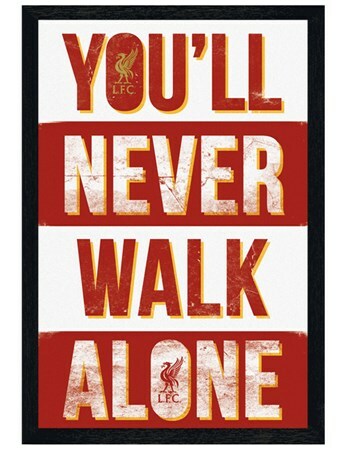 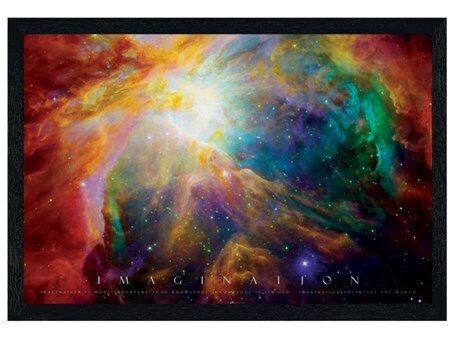 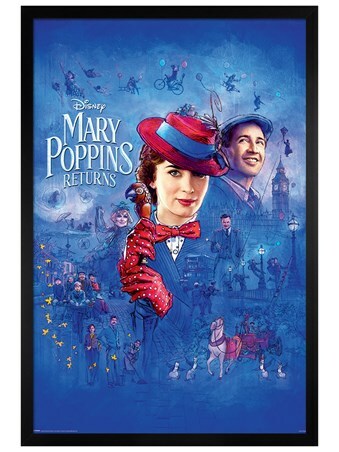 Bring their motivational and inspiring words to life in your home, with this quirky maxi poster! 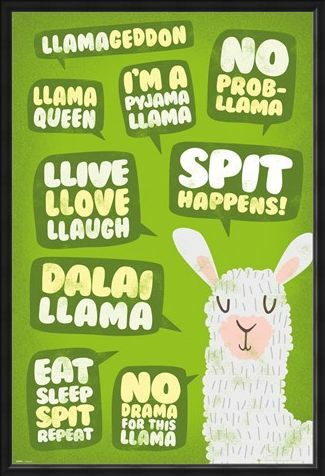 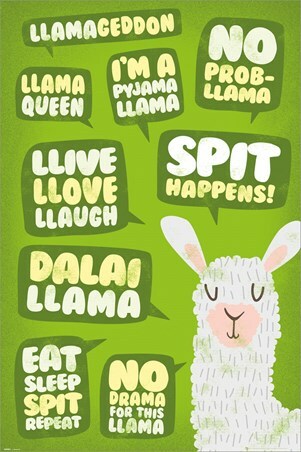 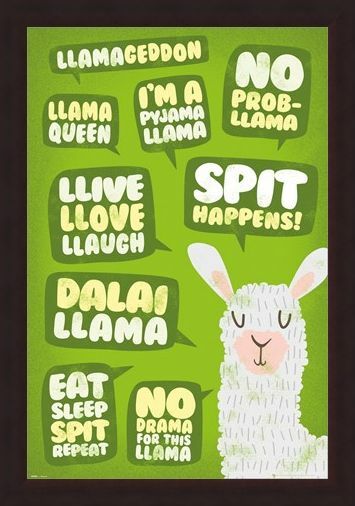 Including some of their most influential sayings, such as 'Eat Sleep Spit Repeat', 'No drama for this llama', and 'Llive, llove, llaugh', this funky green poster is completed by a cute illustration of a very wise llama. 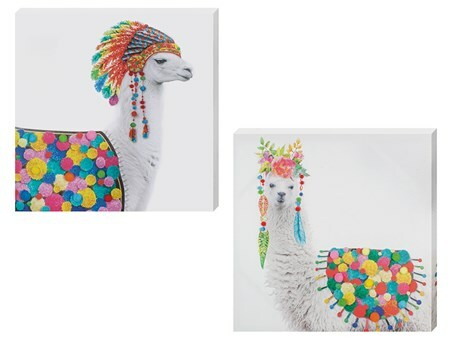 High quality, framed Spit Happens!, Llama Quotes poster with a bespoke frame by our custom framing service.